Three punctures this year so I decided to go tubeless. I`ve gone tubeless on my cross bike for the last couple of years and it works a treat. 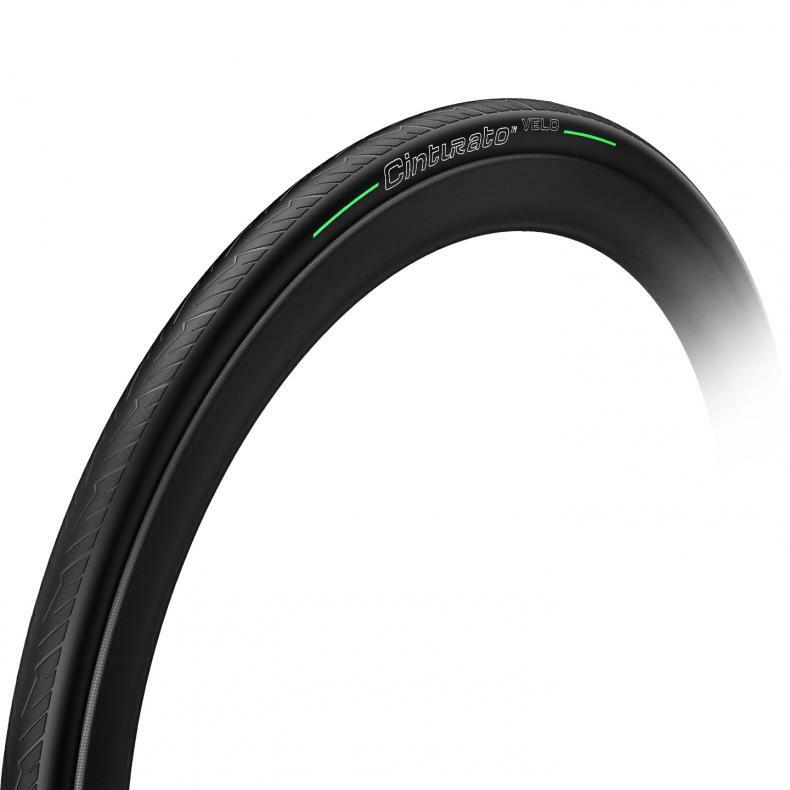 I`ve been hunting around for a road tyre to use on my winter bike. These tyres are not the lightest but they`re comparable to the Grand Prix 4 seasons I`ve been using. So far after two weeks use theyve been bullet proof. The only thing I would say is that I`ve always found cross tyres easy to set up with an air shot. However, these took several attempts to seat. I finally gave in and removed the valve core and the tyre seated first time. Probably should have done this straight off. So far so good. Only a few rides on these so far but they seem to roll nice. Easiest tubeless tires to mount that I have used.